Dream garage, with a twist. (Sorry Wobbles) I’ve had an idea for a dream garage thread. You can pick any vehicle you want, no price limit, no limit on how many you can have, but with one catch. 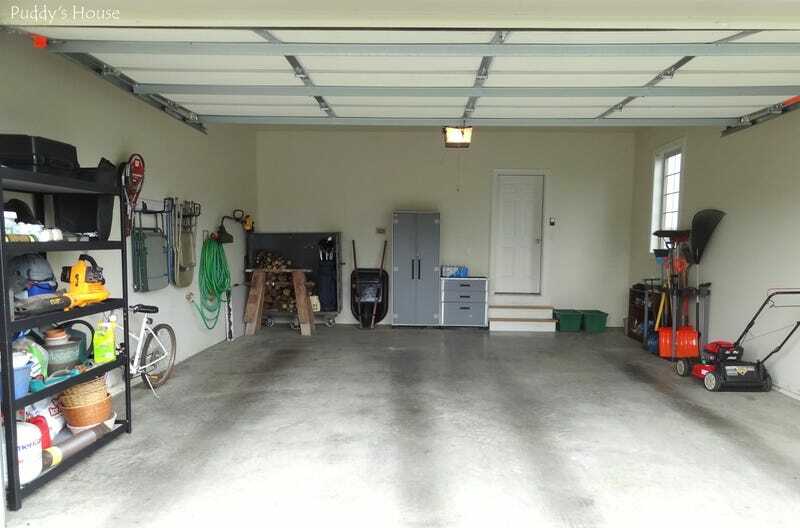 Your entire garage can not have one single car or truck. What do you get? These would be my picks. I’d get an R1200GS Beamer as my DD. Honda CRF250L for driving over things, and winter usage. Polaris RZR for when I’m feeling like I want a bit more enclosure. Sea-Doo Spark for water purposes. Polaris Rush for winter hoonage. And last, but very much not least, a Prevost coach bus converted into an RV for cross-country journeys. What would your garage contain Oppo?